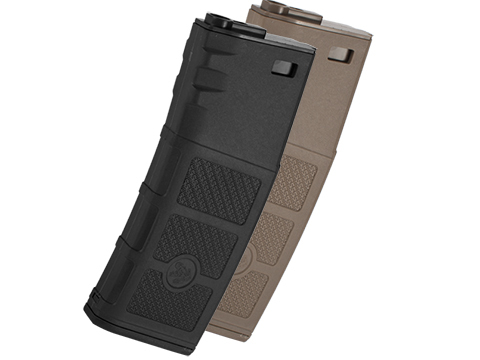 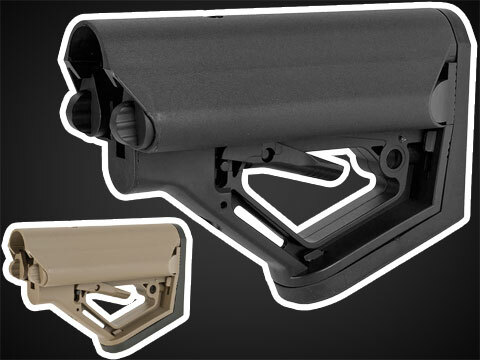 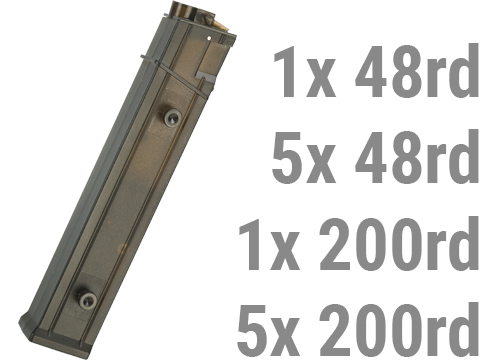 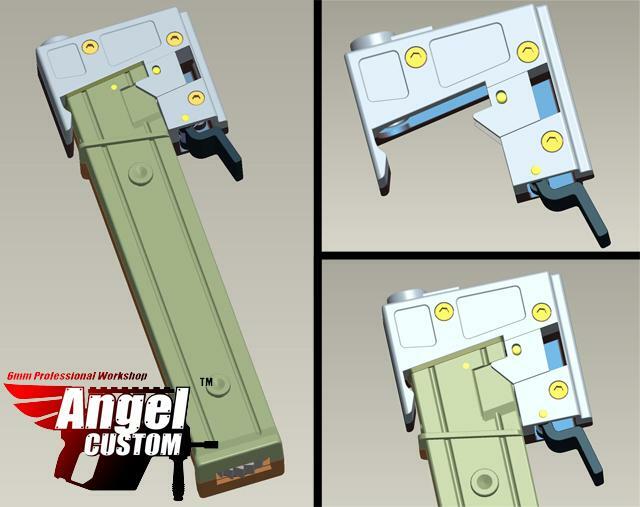 The Angel Custom 9mm magazine adapter allows you to convert your standard M4 M16 Airsoft AEG from a 5.56x45 style magazine to a pistol caliber slim style magazine. 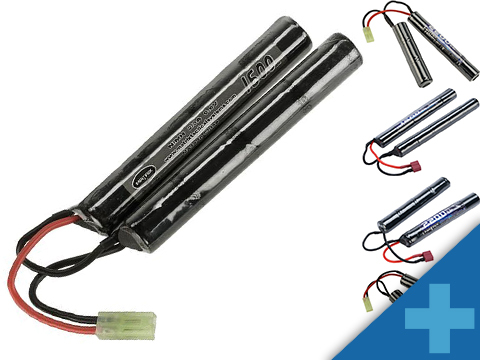 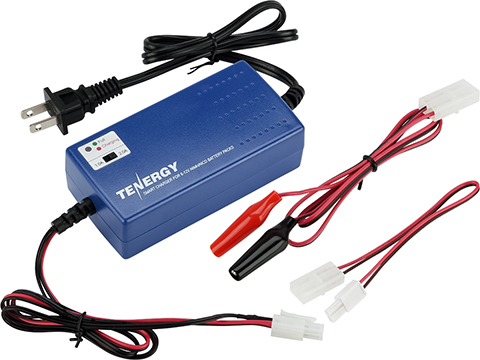 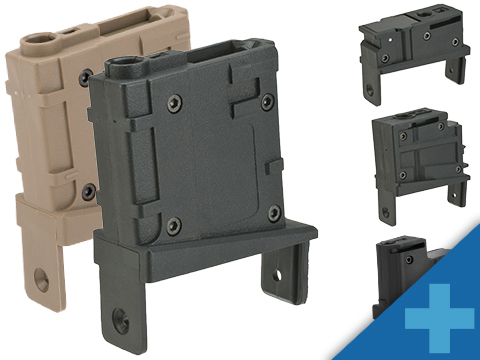 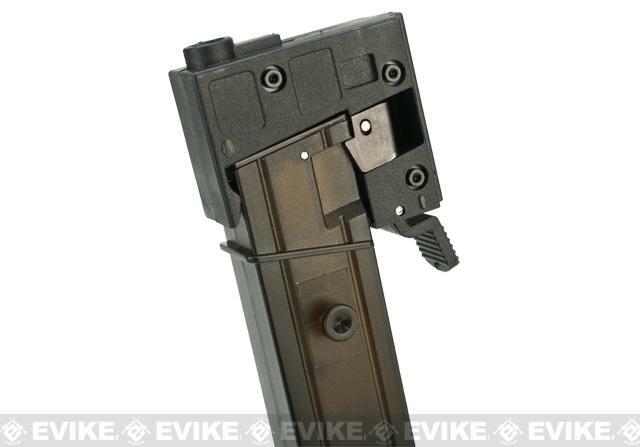 The unique adapter does not require any tools and installation is as simple as inserting a mag into your gun. 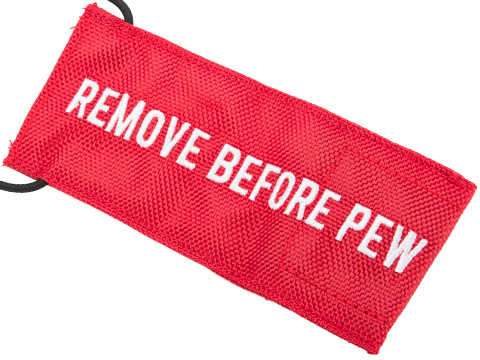 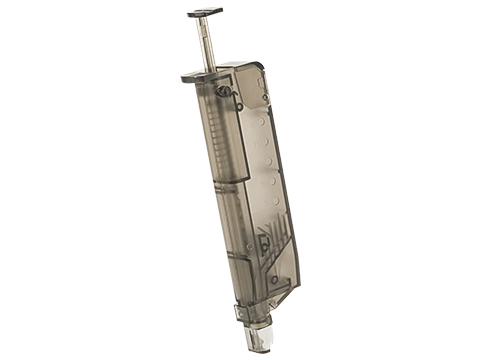 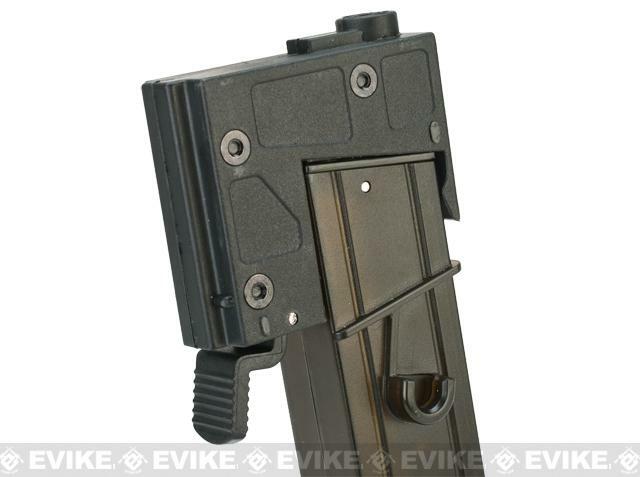 Once installed, the adapter uses its own paddle style magazine release to allow for ambidextrous magazine controls. 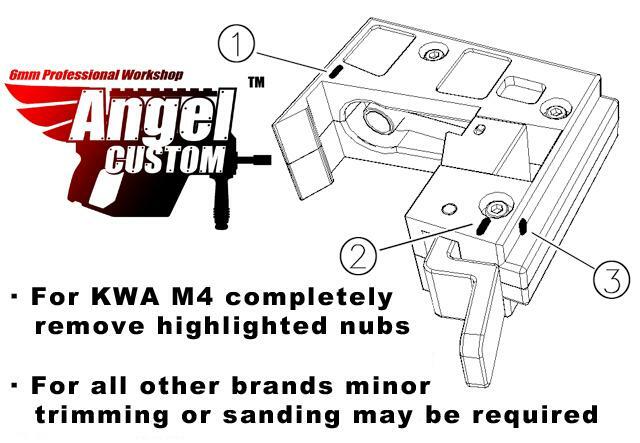 Compatible with all M4 AEG Receivers: By design, the Angel Custom pistol caliber conversion has an innovative nub where user can trim to fit tighter AR receivers like the KWA. 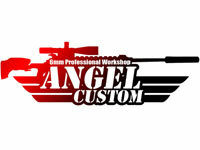 For the most part, it will fit 99% of the M4 AEG receivers without modification. 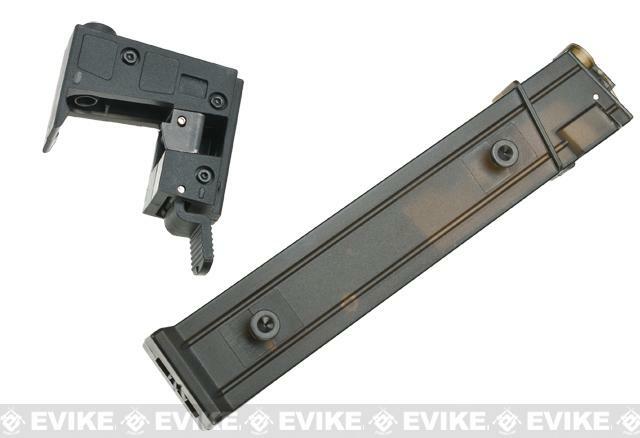 Installation: While holding down on the M4/M16 magazine release button, insert adapter until it fully seats and clicks in like a normal magazine. 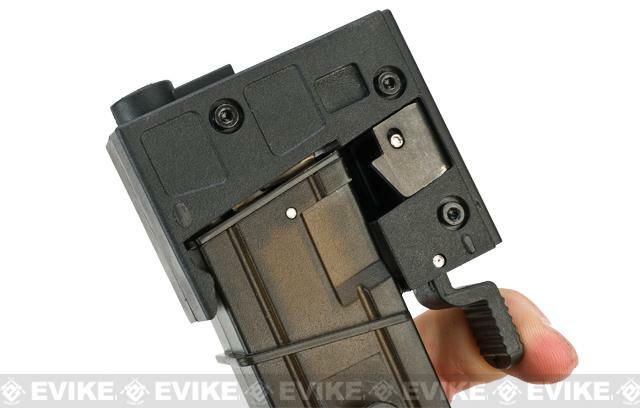 To remove the adapter, insert a slim magazine to use as leverage and while pressing the M4 magazine release, pull the magazine and adapter out. 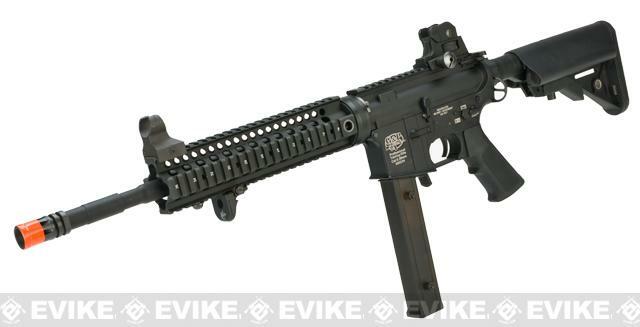 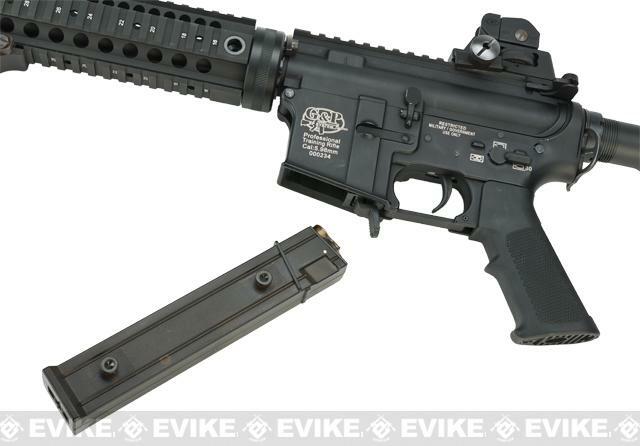 Discuss about Angel Custom AP10 Pistol Caliber Style Airsoft AEG M4 M16 to MP5 Adapter Conversion Kit (Package: Converter + Hi-Cap Magazine) with your friends and fellow Evike.com shoppers!